2 Ride Holding (SHARK, Bering, Bagster, Segura and Cairn) French market leader in motorcycle and outdoor gear and the Italian group Nolan announce the signing of an acquisition agreement. Following the news of SHARK Helmets introducing the first FIM racing homologated helmet in all sizes from XS to XL, SHARK Helmets have now revealed they will be launching the striking Race-R Pro GP FIM Racing #1 for customers. 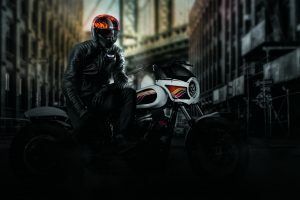 Following the announcement of the brand-new model to the SHARK Helmet’s Metro division – the S-DRAK Carbon – the French brand is pleased to announce the full S-DRAK range is now available in UK dealers. 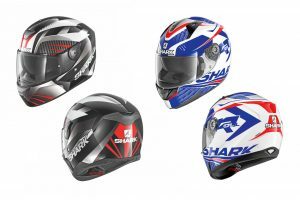 Since its inception in 1989, SHARK Helmets has worked closely with motorcycle racers and uses this first-hand feedback to help develop the entire helmet range. 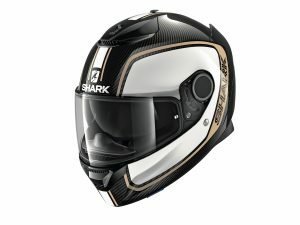 SHARK Helmets has introduced new colours on the popular Spartan Carbon - and they are available in UK dealers now. 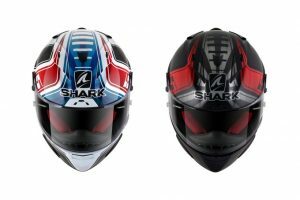 SHARK Helmets has launched new graphics for the Ridill and D-Skwal ranges - a total of 14 new colour schemes will be introduced across the two for 2019. 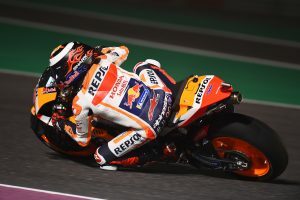 SHARK Helmets has released a brand-new Race-R Pro replica in celebration of its continuing sponsorship of MotoGP star Johann Zarco. 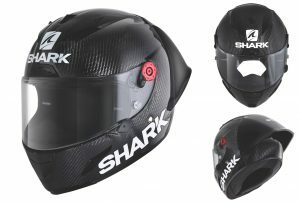 The FIM is pleased to announce that FIM homologation has been granted for the new SHARK helmet for Circuit Racing, the Race-R Pro GP FIM Racing #1. 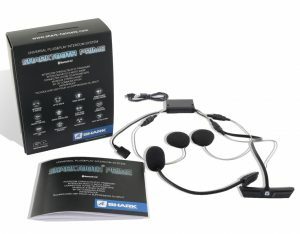 SHARK Helmets has introduced all-new SHARKTOOTH® PRIME - the evolution of the original SHARKTOOTH® - a universal, wireless communication and entertainment system to keep motorcyclists connected to their Bluetooth devices. All copyright © 2019 Shark Press. Please enter your details into the form below to receive the latest Shark Press releases. By signing up to our mailing list, you consent to being sent the latest releases from Shark Press and us being able to track your email engagement. You can unsubscribe from our emails at any time by using the unsubscribe link at the foot of every email.